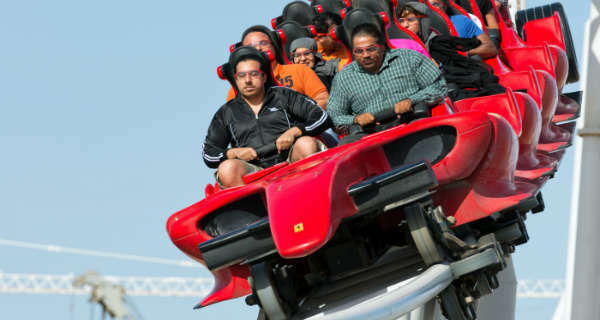 The Formula Rossa Roller Coaster at Ferrari World Fulfills Your Need For Speed! Home FOR FUN The Formula Rossa Roller Coaster at Ferrari World! The Formula Rossa Roller Coaster at Ferrari World! 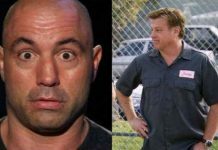 There are many amazing and utterly unique ways of having fun these days, but it seems that those who seek even more extreme ways to do it must take a look at this video. Namely, we are going to be taking a look at the world’s fastest roller coaster that was ever made. You will be surprised by what this thing looks in action. It is called the Formula Rossa Roller Coaster and you can find this awesome attraction at the Ferrari World in Abu Dhabi, UAE. 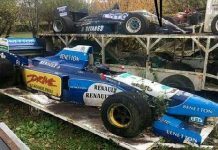 If you are the guy who is much into speed but never actually got the chance to sit and have a ride in an extremely powerful super car, then you must have a ride at this amazing machine. But what do the numbers have to say about it? Well, it can go from 0 to 150mp/h in less than five seconds. Yes, you heard it right; this machine is even faster than most of the cars that we see every day! It goes as high as 171 feet in the air and it was fully designed to simulate and recreate a racing Ferrari. It has got 1.2 miles of track, thus meaning that you are going to have minutes of great and awesome fun and it is going to be an experience that you have never felt before. As a safety precaution, the riders wear goggles from the sand and the speed. What do you think, will you ever have go in the Formula Rossa Roller Coaster? 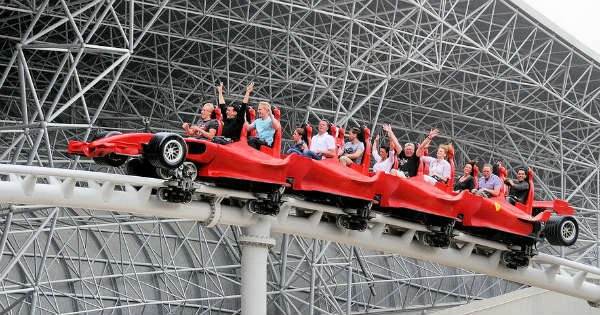 For more details about the Ferrari World in Abu Dhabi, visit the official website. Previous articleThis Guy Made a Three Wheel Scooter Powered by Chainsaw Engine! Next articleThe Brand New Car Clearance System Was Introduced in Singapore! This Hummer In Snow Cannot Be Stopped! 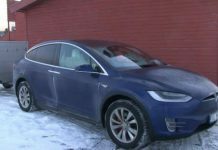 Sleeping In A Tesla Model X Car In Extremely Cold Conditions!